O.M. Tiffany Elementary School in Aberdeen contacted AACF in 2013, two years after they began efforts to raise money to build a new playground to replace the existing equipment, which had deteriorated to the point of being unsafe. Students and families of O.M. Tiffany had already raised $22,000 through various fundraising efforts, close to half of their ultimate goal of $50,000. With the children committed to reaching this goal, AACF was happy to help them reach it by providing $2,000 towards their efforts. 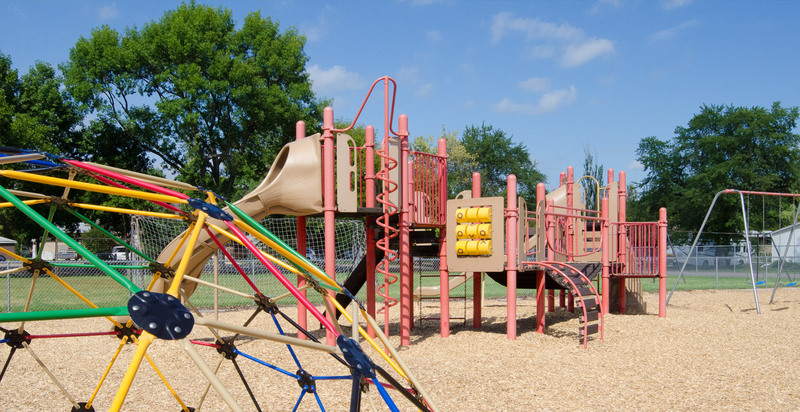 The playground, now completed, greatly benefits students at the school, as well as the community, who will be able to play in a safe, and fun, environment.